Tis the season for giving! The holiday season is not just a time of shopping and opening presents. In many households, doing good for charity and donating to philanthropic causes is an important part of celebrating the Winter Holiday Season. Technology has made charitable giving all the more easy. My top 5 charitable giving apps for 2014 appeal to many different types of users, but all make a huge impact. 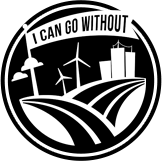 I Can Go Without is a Canadian micro-fundraising app that encourages you to reduce consumption and give what you save to people in need. Charity Miles is an exercise app that works double-time, tracking mileage and raising money for different causes. All users need to do is turn up the volume and go. Check-in for Good is a location-based mobile solution connecting individuals and their social networks with companies in order to (1) simplify cause fundraising and (2) generate new customers for local businesses. 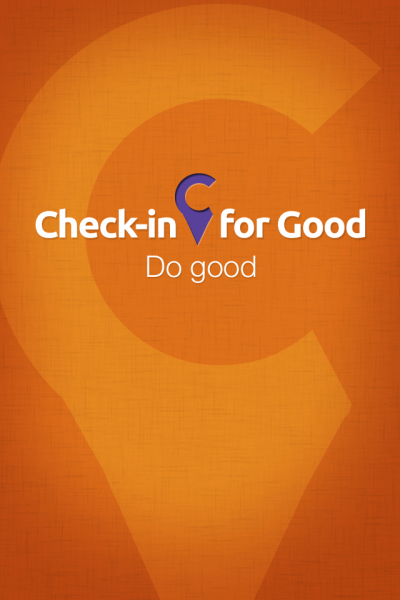 Check-in for Good is a system of online and mobile tools that leverages the power of groups through emerging mobile, social and location-based technology. Receive exclusive offers from participating businesses when you check in. Browse a list of causes, choose as few or as many as you want to support or add your own cause. Choose to see the businesses that are supporting your causes. Privacy settings are available (i.e. delayed check in notifications). VolunteerMatch for iPhone is a pro bono collaboration with imc2, a Dallas-based brand engagement agency. If you have an iPhone, VolunteerMatch makes it easy to make a difference. Our iPhone app, available for free in the App Store and on iTunes, puts the power of our award-winning website into your pocket. You can search for the perfect way to make a difference even while you’re on the run. 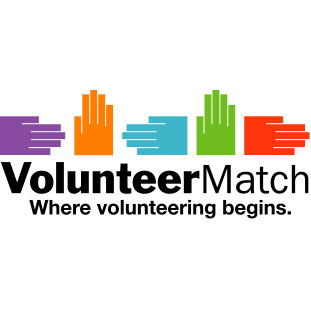 VolunteerMatch for iPhone includes opportunities from over 99,232 participating organizations. All your favorite nonprofits are here. Johnson & Johnson has curated a list of trusted causes, and for every photo you share through Donate a Photo, Johnson & Johnson gives $1 to the cause you want to help. That $1 does things like fix up a public park, get medicine for an infant, or help kids play sports safely. Each cause will receive a minimum donation and will appear in the app until its donation period ends or its goal is reached. Your photo raises awareness: When you share your photo, you spread the word about causes that need help, and you and your friends can help those causes meet their goals. Your photo can inspire others: Share a picture that means something to you, chances are it’ll mean something to your friends, too. 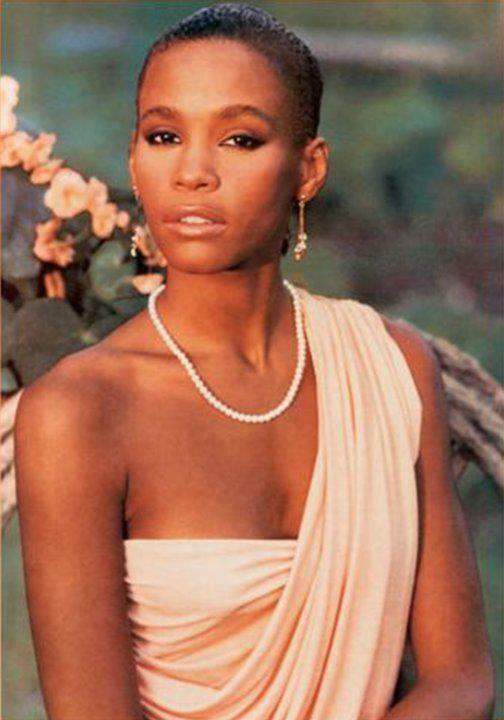 And the more photos you inspire, the more awareness you’ll raise.